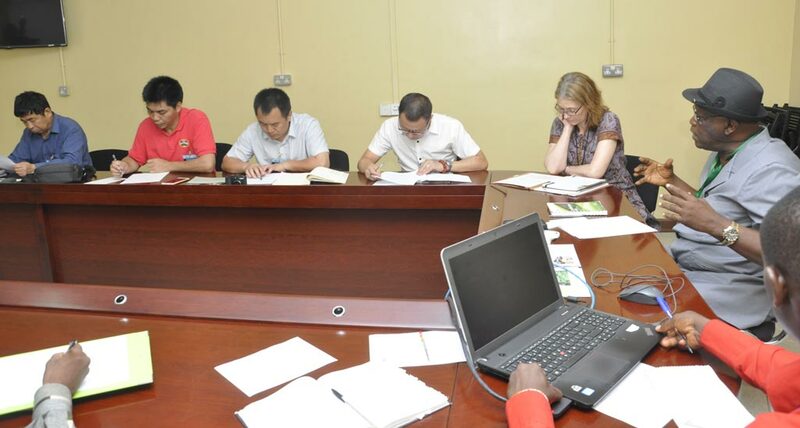 IITA’s Alfred Dixon (in hat) briefing the CATAS delegation from China. “We are excited over this development and we want to work with you,” he said. 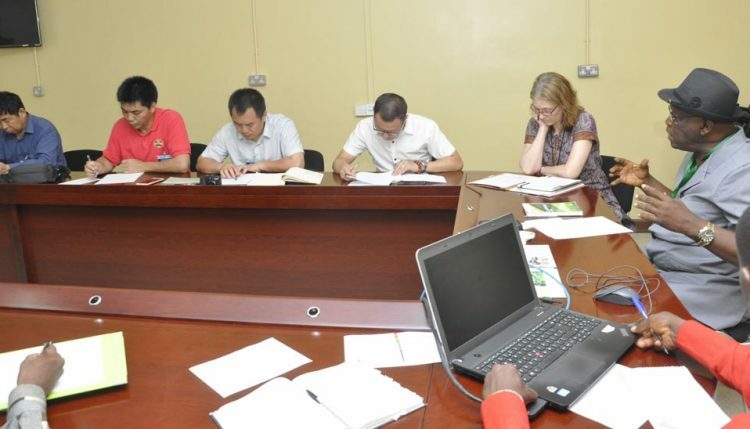 Sanginga pledged IITA’s commitment to work with CATAS to help China fight the scourge of crop pests such as cassava mosaic disease that is economically important to both China and Africa.